A stem cell transplant is an extremely delicate and risky operation which is conducted in specialized centers. If the stem cells are not correctly preserved, the patient’s life could be at risk. 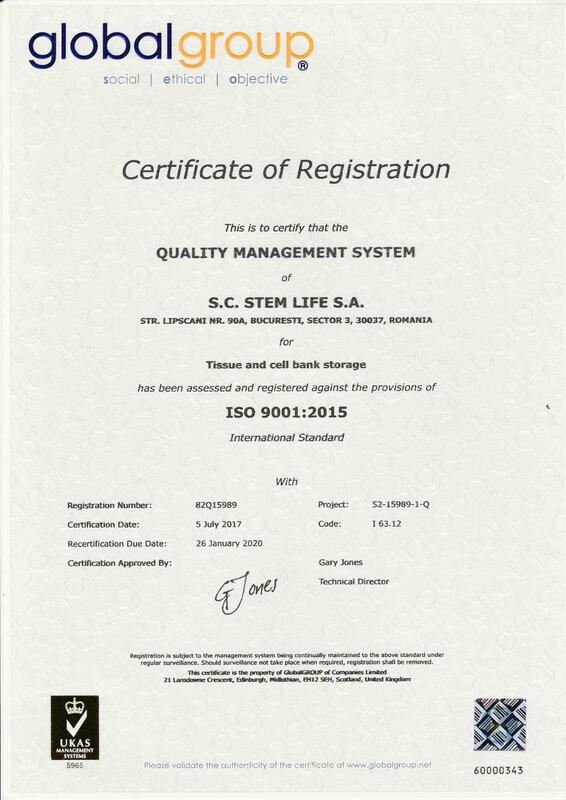 This is why there are international certifications which guarantee that the cells are correctly handled in sterile environments. Euromedics Swiss AG ensures in cryopreservation the usability of stem cells in the case of transplant. The high standards of quality and biological safety that is offered in our laboratories matches with appropriate storage procedures, as required by strict protocols. NetCord (International NetCord Foundation) was established in 1997 by the world association of Umbilical Cord Blood Banks. Its members seek to achieve a higher quality products derived from cord blood, balance its global supply and demand and contribute to the promotion of transplantation of hematopoietic stem cells of umbilical cord blood. Its main concern is to promote laboratory/clinical research and systematic staff training. FACT (Foundation for the Accreditation of Cellular Therapy) was founded in 1996 by its two parent organizations, the American Society for Blood and Marrow Transplantation (ASBMT) and the International Society for Cellular Therapy (ISCT). Its goal is to develop and promote new clinical and laboratory methods of cell therapy and regenerative medicine through both the implementation of high laboratory standards and the voluntary inspection and accreditation program of FACT contractor units. The FACT-NetCord Accreditation Program aims to improve the quality and safety of the collection, processing, control, distribution and management of blood and its derivatives, as well as evaluating the quality of operating systems within the unit. 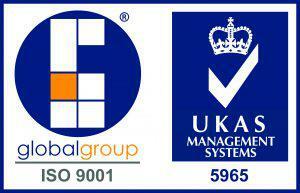 With the aim of optimizing the quality of our services, we are in the process of obtaining this certification. 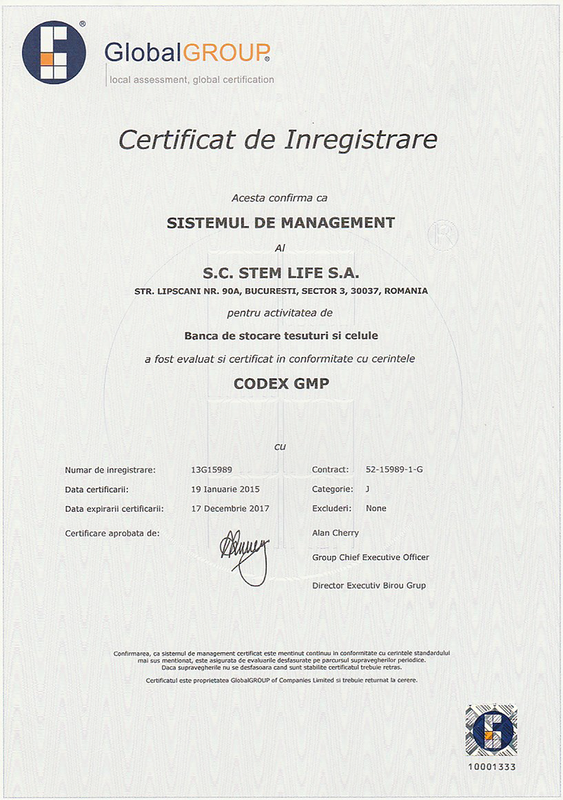 (GMP) is a production and testing practice that helps to ensure a quality product. Good manufacturing practice (GMP) is that part of quality assurance which ensures that products are consistently produced and controlled to the quality standards appropriate to their intended use and as required by the marketing authorization. 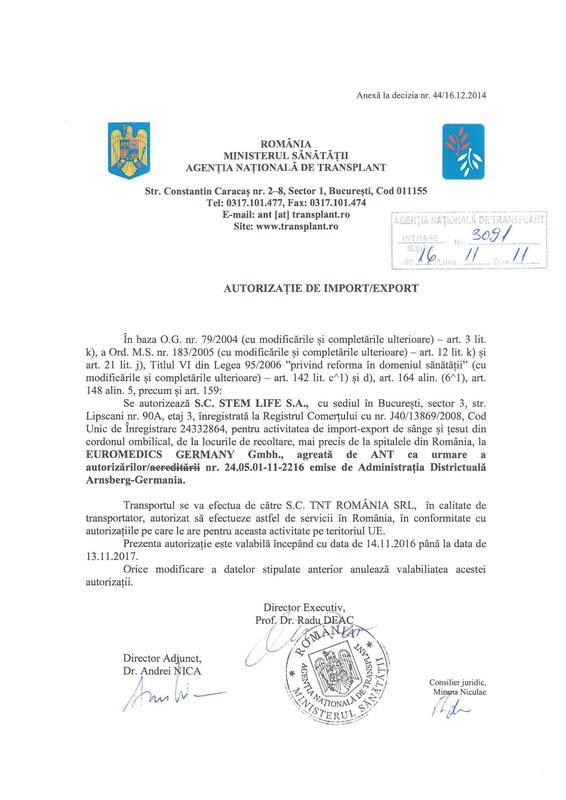 In Euromedics Swiss bank, this accreditation is applied to processes connected to the umbilical cord tissue. ISO 9001:2015 specifies requirements for a quality management system where an organization needs to demonstrate its ability to consistently provide product that meets customer and applicable statutory and regulatory requirements, and aims to enhance customer satisfaction through the effective application of the system, including processes for continual improvement of the system and the assurance of conformity to customer and applicable statutory and regulatory requirements.